Though Sundance kicks off the annual film festival hype train in the middle of January, its big premieres and names are almost exclusively American, with a smaller ”world cinema” competition that nets only a fraction of coverage. Instead, it’s the Berlin International Film Festival (also known as the Berlinale) that serves as the first major international festival of the calendar year. And though the Berlinale hasn’t yet announced its selections for the 2017 edition, it has picked a president for its official competition jury, which awards the Golden Bear to the best film of the festival and Silver Bears in a number of individual categories. 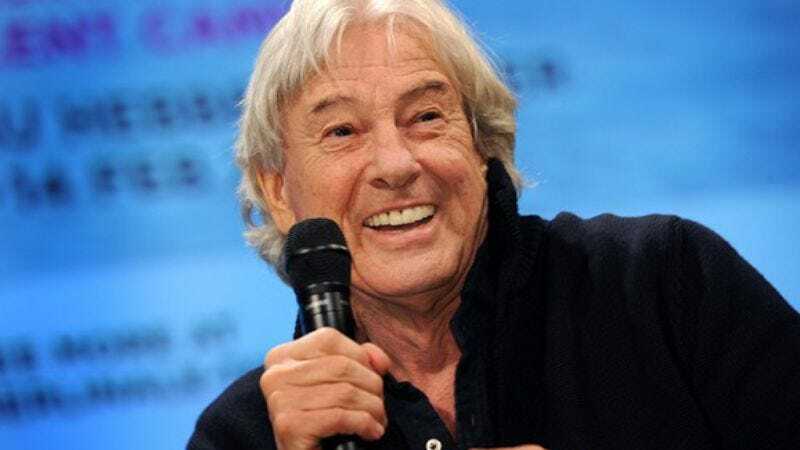 The great Paul Verhoeven, who recently made a return to features with the superbly corrosive Elle, will serve as jury president for the 67th Berlinale, according to a press release from the festival. The rest of the jury—which is typically a mix of European actors, international directors, and producers—will be announced later. Recent jury presidents have included Meryl Streep, Wong Kar-Wai, and Werner Herzog. The festival is set to open February 9, 2017.